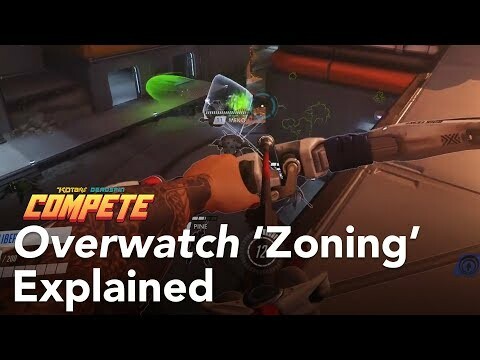 Who among us has not insisted that we were "zoning" after spending an ultimate attack in Overwatch that didn't hit anyone on the other team? Of course it was your intention all along to scatter the other team away from the area - actually killing them is for meatheads. 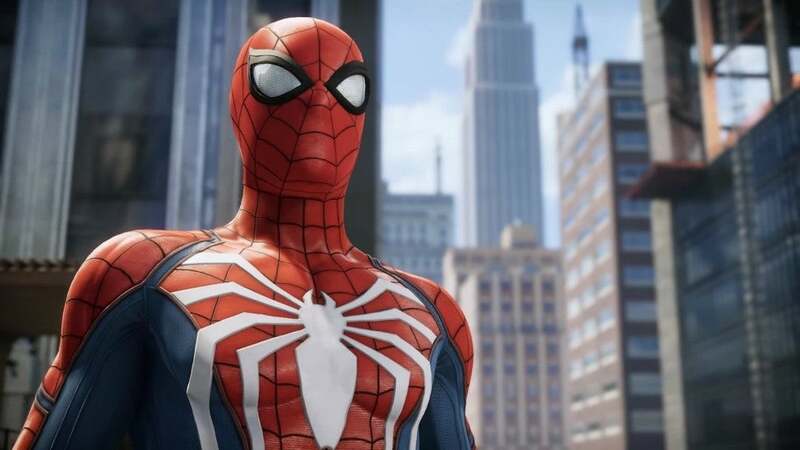 Street Fighter V pro Justin Wong placed first in the Canada Cup Master Series tournament with the new character Falke, described by some pros as "the worst character in the game." 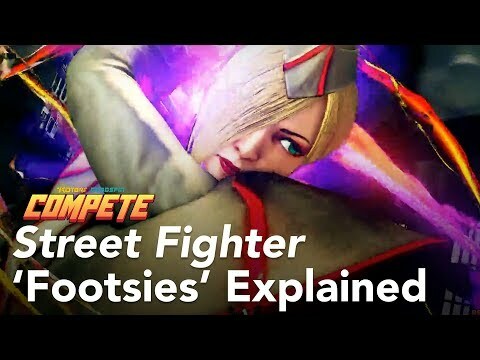 The reason Wong can succeed with Falke is due to his expert defensive play, particularly when it comes to engaging in the back-and-forth duet that fighting game players call "footsies."